Lets get straight to the point 'I love dad trainers' thats it I said it, its written here in black and white so no going back now. 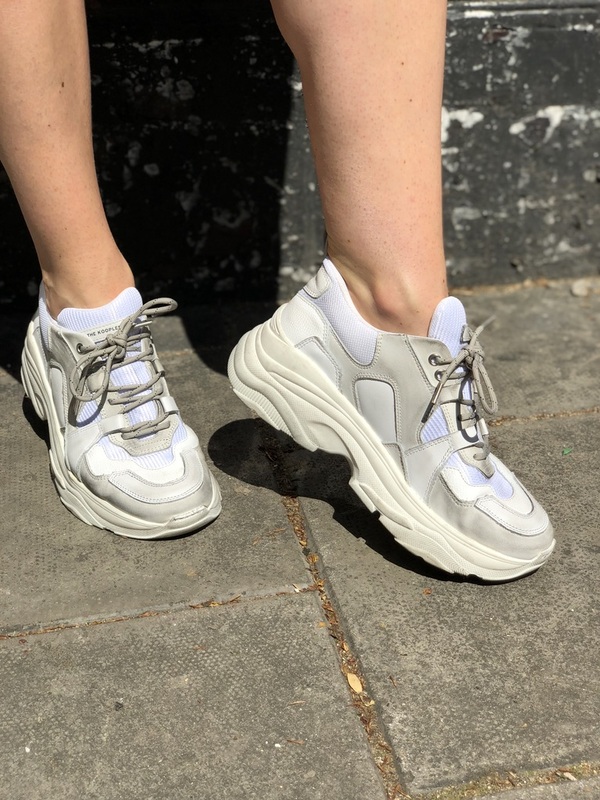 I wouldn't say I loved them from the moment they arrived on the catwalk, I was more shocked that shoes/sneakers were heading down the ugly path route as at the time they launched the pointy dainty kitten heal was such a big trend. But as we all know fashion can take a turn for the better or for the worse in some cases. For me there's something nostalgic about these vintage trainers they take me back to my spice girl days where girl power dominated the world from fashion to politics. My 5 idols stomped around many stages across the world in these kind of kicks teamed with looks that complimented their personalities and it was so inspiring as a young teenager to see. I wanted to create a similar feel when I photographed this look in Portobello Road at the weekend. I'm forever inspired by posh, ginger, sporty, scary & baby spice not only because of their fashion choices but of how strong they are as women. For me it really is as simple as these are sneakers that make you feel powerful like you can run the world when you wear them, they maybe a little ugly in some peoples eyes but for me they are a symbol of strength and unity! These sneakers are from the kooples, if you haven't heard of this brand take a trip to one of their stores or get online as its really unique brand on the high street. I would describe it as a rock chic, masculine with a girly twist which specialises in beautiful floaty chiffon dresses teamed with leather jackets and incredibly cool accessories. I mostly tend to buy their footwear as for me I seem to spend more on footwear than I do on any other part of my wardrobe, i've always been a sucker for shoes! I teamed these trainers which by the way are supposed to have a worn out look to them, it took me a while whilst standing in the shop to make sure I wasn't going mad spending that much on dirty trainers! 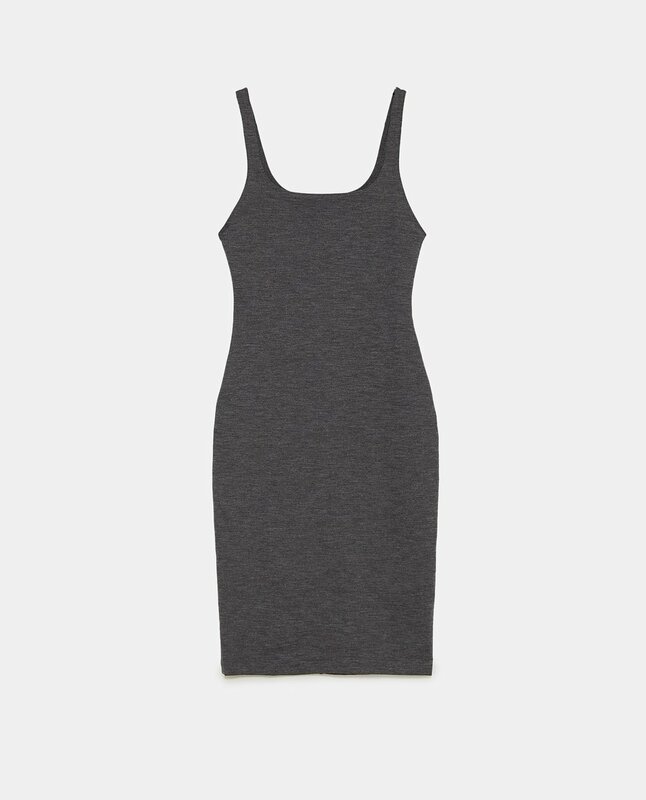 Anyway I teamed them with this simple body con dress form Zara which is so reasonable at £12.99 and comes in a few colours, go one size up as they come up tight with not giving much room for all that lovely bbq food you'll be eating. A sneaky trick is to add a cross body bag with a shorter strap across you which covers the tummy area its what I did in these looks as id eaten way to many pastries the week before in Paris haha! Lastly I didn't wan't to reflect anything away from my new sneakers but still wanted something subtle from a jewellery point of view. So I went for a pair of simple link drop earrings from Kate Spade, Ive been moving over to the silver side lately and want to build a collection of silver pieces that can be worn together. If anyone has any recommendations for skinny bracelets that fit small wrists could you let me know below, Im looking for bracelets which I could layer up alongside my watch.